Architects have officially confirmed the addition of guitar player Josh Middleton to the band. Middleton, who is also a member of UK metal band Sylosis, takes the spot of late guitarist player Tom Searle. Drummer Dan Searle had the following to say via Twitter: "Lovely [Josh Middleton] has joined Architects! He's been the perfect fit and we're so happy to have him. We love you, Josh!" 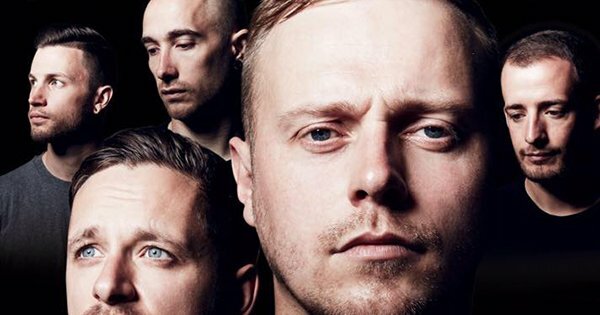 Meanwhile, Sylosis issued this: "As you may have seen via Architects channels - Josh has now become a full-time member of the band. We would like Sylosis fans to know this doesn't mean the end for Sylosis or that Josh is leaving. We intend to release a new album in 2018. Thank you for all of you support and patience this past year!"